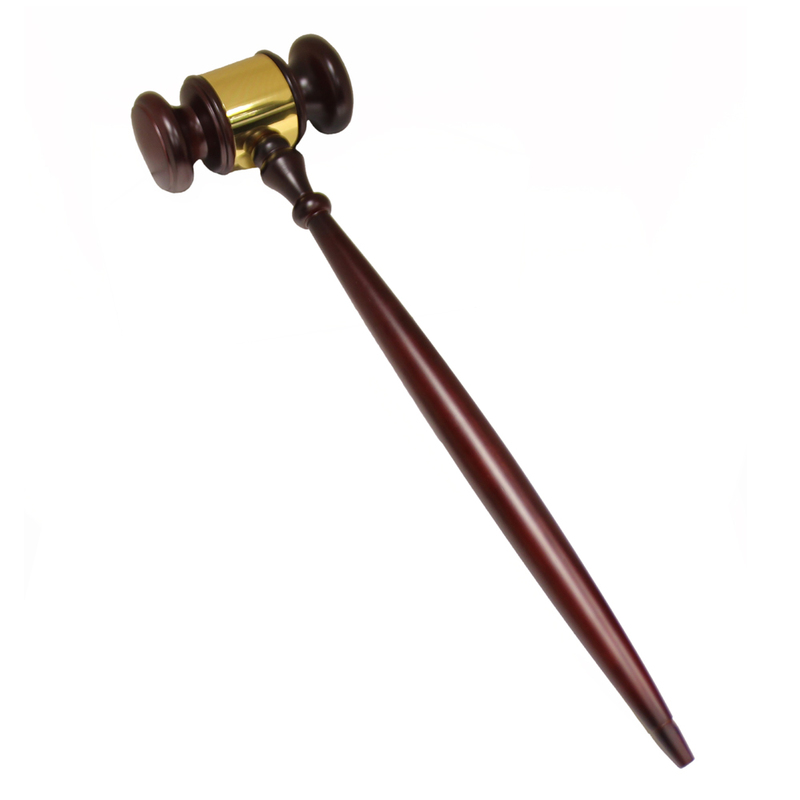 Item Description: The Great Jumbo gavel Rosewood piano finish with brass engravable band. Size is 24 inch length. Engraving is for plate only.